Approximately 1 oz. organic marshmallow root (Althea officinalis) cut and sifted. 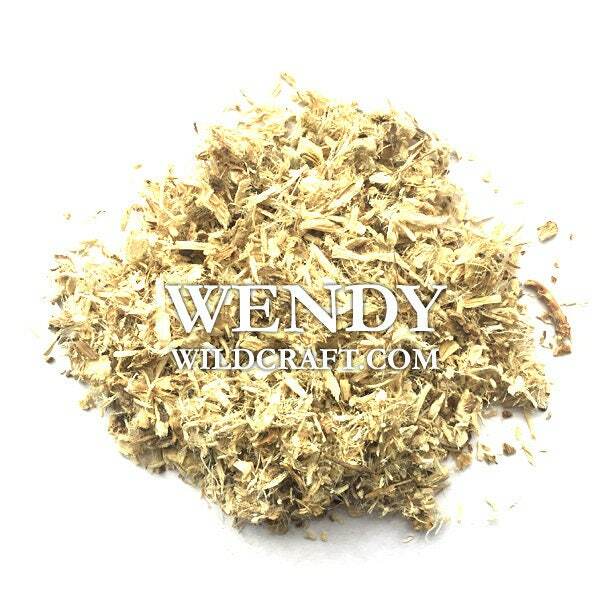 Marshmallow root can be used in tea and other herbal preparations and infusions.